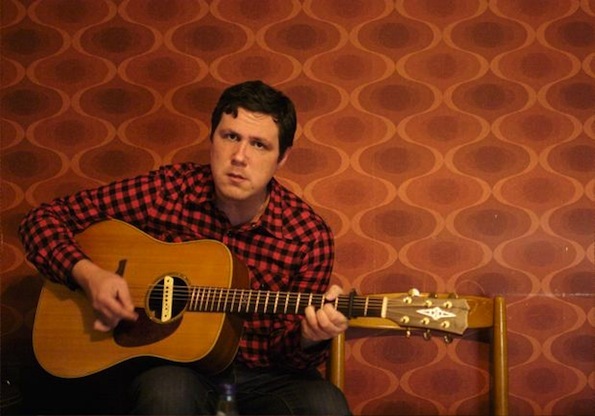 Singer-Songwriter Damien Jurado is one of those artists that has flown under the radar for most of his 11 album career. This is especially appalling, considering his music merits the attention given to other Seattle artists like Pedro the Lion and Rocky Votalato. But maybe that's a good thing for Damien. The husky voiced Jurado heads out on a 4 month tour this spring, covering massive ground in Europe and the States. Naturally it's in support of his upcoming record Maraqopa, a beautiful collection of songs that could possibly be his best yet. The two below tracks will give you a taste and raise your anticipation for the February 21st release date. And of course, if you can't wait til then – go ahead and pre-order the album and get an immediate MP3 download of Maraqopa.